Harrisburg Heat forward Mark Pulisic is no innocent. 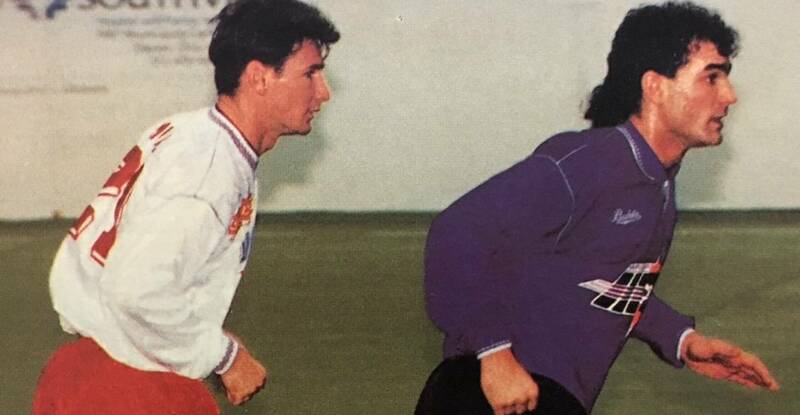 when he left the U.S. to play and train with a First Division club in Croatia in 1991, he realized Yugoslavia was in the midst of a political upheaval. He just did not plan for the world to begin falling apart around him in his relatives’ homeland. The Centereach, N.Y. native stayed five weeks — “which was enough,” he said. While he did not witness any of the shootings, atrocities or acts of war that have been reported since, Pulisic discovered the atmosphere there was not conducive for playing soccer, let alone living a normal life. It was all planned out very well. Pulisic was going to stay at a relative’s apartment in the city of Zagreb and train and play with NK Zagreb, which then had been promoted to the Yugoslavian First Division. Virtually every day two months prior to his trip, Pulisic checked out news reports on the precarious Balkan situation. The playing was easy. Pulisic, recovering from a career-threatening knee injury, wanted to prove he could still play the game. But life didn’t, and certain messages were sent and received early. 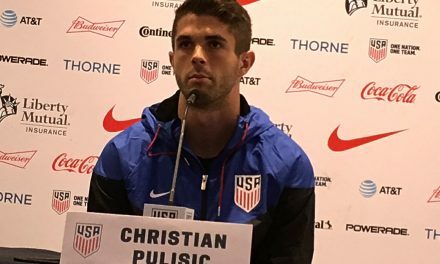 Pulisic’s teammates could not believe he came from the U.S. to play in Croatia. Everything, perhaps, but a decent outdoor professional soccer league. Slowly, but surely the message was hammered home. During a training session in July, the team ran for cover while planes flew over the stadium. Durdica eventually emigrated to the U.S., leaving her mother and father behind, and now lives with her aunt and uncle in Centereach, and attends high school. As for Pulisic, the last straw came in August. 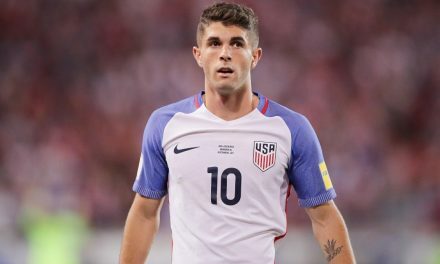 Before a game one afternoon, Pulisic remembered the coach coaching into the locker room with tears in his eyes. The coach announced that children were tortured and killed by the Serbians only 15 miles from the stadium. “No way we can play the game,” the coach said. 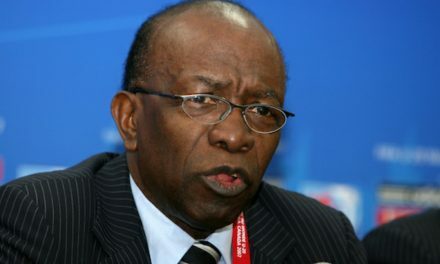 He called up Swiss Air and made arrangements to leave. Three hours later, he was out of the country. Pulisic did not waste time latching onto a team in the U.S. — the Heat in Harrisburg in the National Professional Soccer League, an indoor league. He acquitted himself quite well, finishing with 35 goals and 11 assists in his first season, earning a spot on the All-Rookie team in 1991-92. He added 28 goals and 15 assists last season. Just surviving the 40-game season was a testimonial to Pulisic’s fortitude. 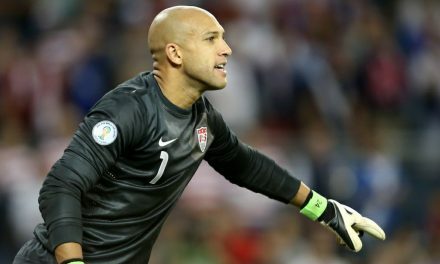 The 25-year-old forward played on the same U-19 youth team, the Oceanside Navahos, as national team goalkeeper Tony Meola in the Long Island Junior Soccer League, scored the winning goal in an unforgettable 2-1 win over B.W. Gottschee in the Boys Eastern New York Youth Soccer Association State Cup Under-19 championship game in 1987. He went on to play for George Mason University and then pursued a soccer career with the old Washington Stars of the American Professional Soccer League in 1990. Only three weeks before the start of the season and only a day before he was to sign, Pulisic collided with the goalkeeper and tore up his right knee in every which way — the anterior cruciate ligament — the lateral ligament and the meniscus. “I did a good job,” said a sarcastic Pulisic, who has an eight-inch scar on each side of the knee and a six-inch one in front to show for the injury.